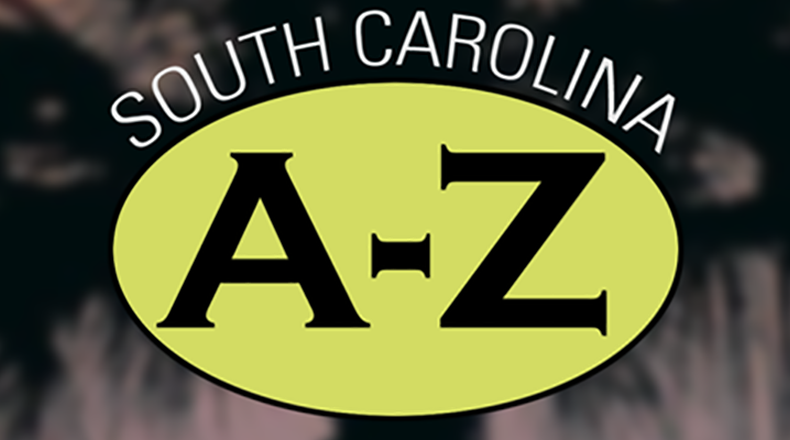 "P" is for Prehistoric South Carolina. During the last Ice Age human groups may have made their way to what became South Carolina as early as 18,000 years ago—but a time frame of 13,000 years ago is widely accepted by archaeologists. After the Ice Age there were successive waves of cultural development. The Early Archaic period (10,000-8,000 B.C.E.) saw a population explosion. During the Middle Archaic period (8,000-5,000 B.C.E.) stone tools and spear points developed. The Late Archaic period (5,000-3,000 B.C.E.) is known for important innovations, including tribal societies, clay pottery vessels, and shell rings. The Woodland period began about 3,000 B.C.E. during which the bow and arrow were introduced. The final period of prehistoric South Carolina was the Mississippian that was defined by temple mound construction, fortified villages, full-scale agriculture, and complex chiefdom-level societies.